A storm system is expected to bring plenty of rain and wind to the region tomorrow. Rain and wind are expected to hit Berlin and the rest of the region late tonight as the National Weather Service has issued a High Wind Watch and an Areal Flood Watch. The flood watch will be in effect from 1 a.m. on Friday morning through 6 a.m. on Saturday morning. The National Weather Service says rain is expected to develop Thursday afternoon and continue through Friday. 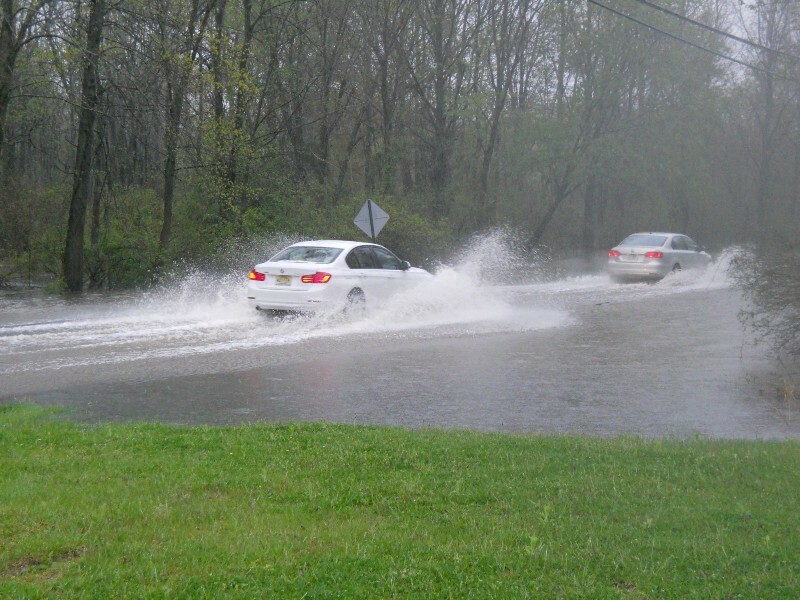 Low-lying and poor drainage areas could see flooding, especially if heavy rain occurs. In addition, the High Wind Watch was issued from 7 a.m. on Friday through 7 a.m. on Saturday with the possibility of gusts up to 65 miles per hour with tomorrow’s storm. The strongest winds are expected late Friday morning through Friday evening, with winds gradually diminishing late Friday. Damaging winds will blow down trees and power lines and there is the possibility for widespread power outages on Friday.